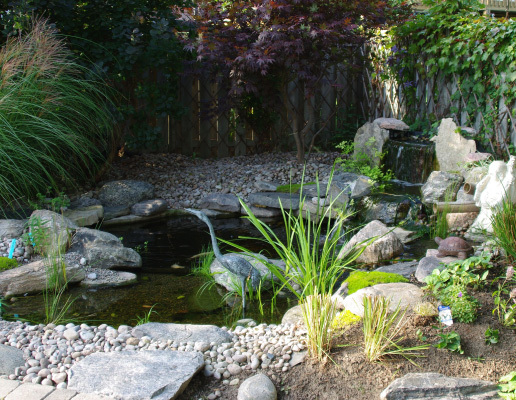 There is nothing more calming then running water right outside your backdoor. 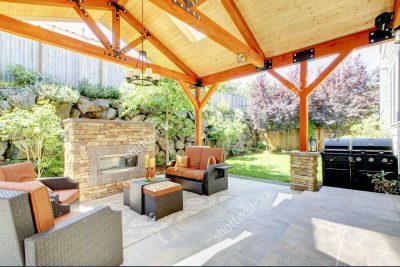 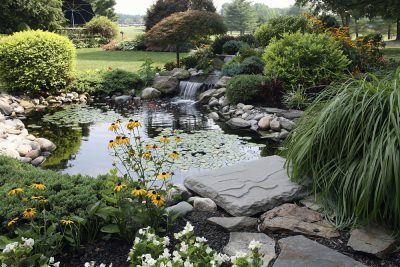 Backyard waterfalls come in all shapes and sizes and make for aesthetically pleasing and soothing focal points of a backyard landscape. 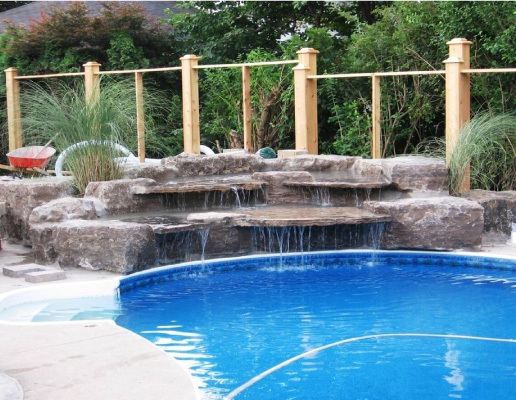 When considering your design options, the main consideration is how to achieve the necessary height of the waterfall. 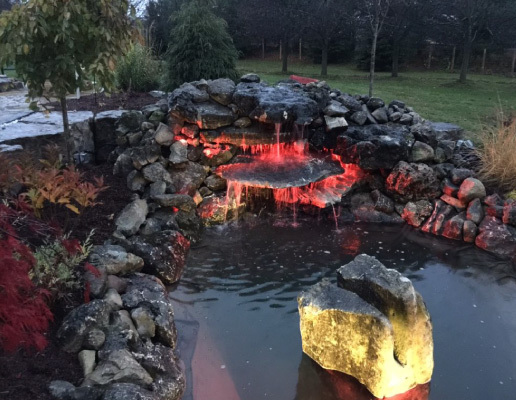 The one nice feature of a waterfall is that they are all unique in shape and size and they create a stress- free vibe. 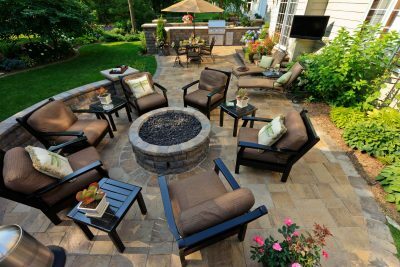 At Paramount, we use extremely reputable suppliers which we have found offer the most reliable products. 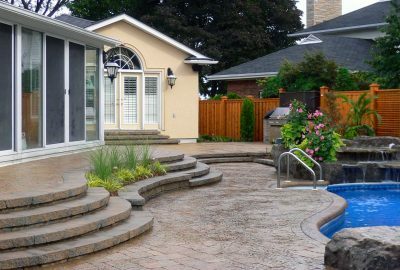 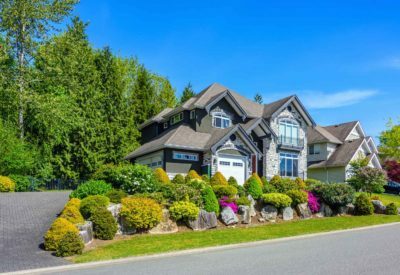 Once the waterfall system has been installed, landscaping around the area is handled much in the same way as adding a new garden to your property. 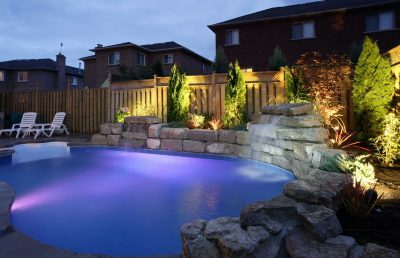 Our team can build small waterless features to large pool size ponds depending on budget and needs. 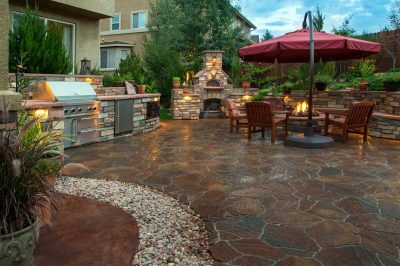 Fill out the form below to get a design to visit for a free quotation.